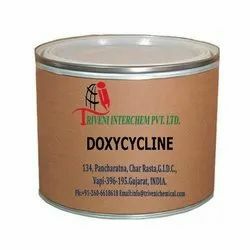 Our product range includes a wide range of doxycycline and erythromycin oxime. Doxycycline Monohydrate (564-25-0) is powder. it is also known as it is use in bacterial diseases and chlamydia infections Industry. Storage: Keep container tightly closed. Keep container in a cool, well-ventilated area. 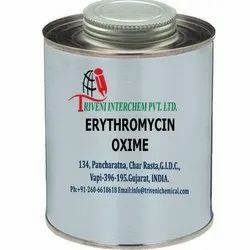 Erythromycin oxime (13127-18-9) is liquid. it is also known as it is use in bacterial infections, viral infections, antibiotics and Macrolides Industry. Storage: Keep container tightly closed. Keep container in a cool, well-ventilated area. Looking for Bacterial Diseases API ?